At just 30 years old, Boston Red Sox All-Star closer Craig Kimbrel is hitting free agency at the perfect time. Coming off a World Series title and having earned an All-Star appearance in seven of the past eight seasons, the veteran is set to reset the reliever market as we know it. There’s not going to be a shortage of large-market teams interested in his services. According to Jon Morosi of MLB.com, that includes the upstart Philadelphia Phillies. As Philadelphia looks to add Manny Machado and/or Bryce Harper to its talented young core, closer is also somewhat of a need. Youngster Seranthony Domínguez saved 16 games for the team last season, but he’s probably better suited for a set-up role. Outside of that, the bullpen was a glaring weakness for the team as it fell from playoff contention to finishing 80-82 on the season. 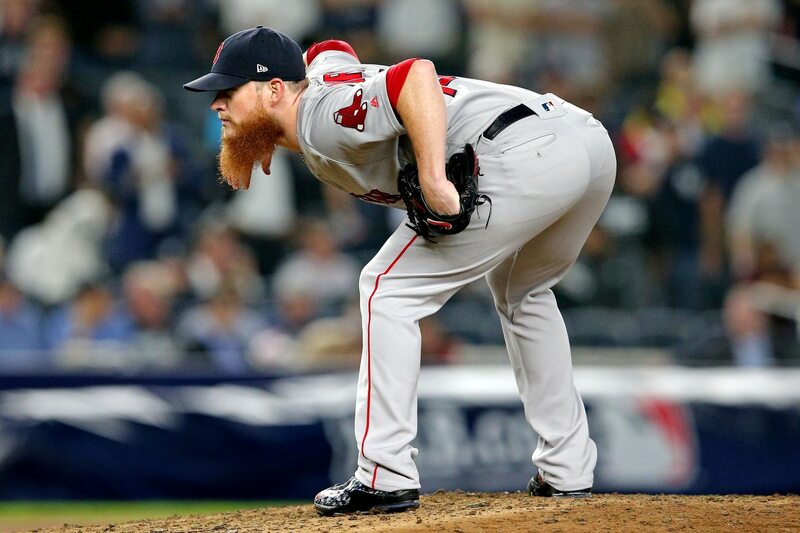 Obviously, Kimbrel would be a huge get for Philadelphia. Though, there’s going to be a ton of competition for his services in free agency. That’s for sure.